Harry Dendy stands in the capitol building holding a frame that showcases his many 4-H pins and awards. “I was really good at coming in second place, but I stayed active in 4-H,” Dendy remembers, laughing. “4-H taught me how to be a gracious winner and, most importantly, how to lose and not be discouraged. During his subsequent 33-year career with Farm Credit System, contributing to 4-H was a regular part of Dendy’s job. By 2003, when he opened his own consulting company, Capitol Ag Services Inc., Dendy had volunteered with 4-H for decades. Dendy was selected to the 4-H Foundation Board of Trustees early in his professional career. He was elected as vice chair of the board in 2001. When he was elected chair in 2015, he committed to a 3-year term that expired in April 2018. He continues to serve 4-H as immediate past chair and board member. In 2012, MSU policy changed, and Extension personnel could no longer fund-raise directly for nonprofit organizations outside the university, including for the 4-H Foundation. Extension Director Dr. Gary B. Jackson saw contributions slow significantly, and he began researching how other land-grant institutions were handling this type of change. He asked fellow administrators, including Fiscal Administrator Richard Swann, Associate Extension Director Dr. Paula Threadgill, and Extension Professor Larry Alexander, to examine how the 4-H Foundation might change if it merged with the MSU Foundation. In 2013, Jackson presented the benefits a merger would have for Mississippi 4-H. When Dendy became the 4-H Foundation board chair, he appointed Charles Taylor to continue Extension administrators’ research into the benefits and drawbacks of a merger. Jackson visited North Carolina State University to learn how its 4-H Foundation changed its relationship with the university foundation. He shared his findings in a presentation to Dendy and the other members of the 4-H Foundation. Because many states’ 4-H foundations were created before university foundations, many of those foundations were choosing to merge, and donors were responding. Some members of the 4-H Foundation were hesitant at first, but Dendy and Taylor formed committees and encouraged discussions, and the wheels of change began turning. On April 17, the 4-H Foundation membership unanimously approved a motion granting authority to the 4-H Foundation board of trustees to finalize and execute a merger/gift agreement with the MSU Foundation. The agreement was formally signed June 25. “The original mission of the 4-H Club Foundation of Mississippi Inc. has not changed,” Dendy emphasizes. “The money-raising function has changed in that the MSU Foundation will now be responsible for all activities related to the fund-raising aspect. Many more options for supporting 4-H are available by working with the MSU Foundation, Dendy emphasizes, including earmarking money for 4-H travel, scholarships, or awards. Will Staggers, assistant director of development for Extension, can assist potential 4-H donors. 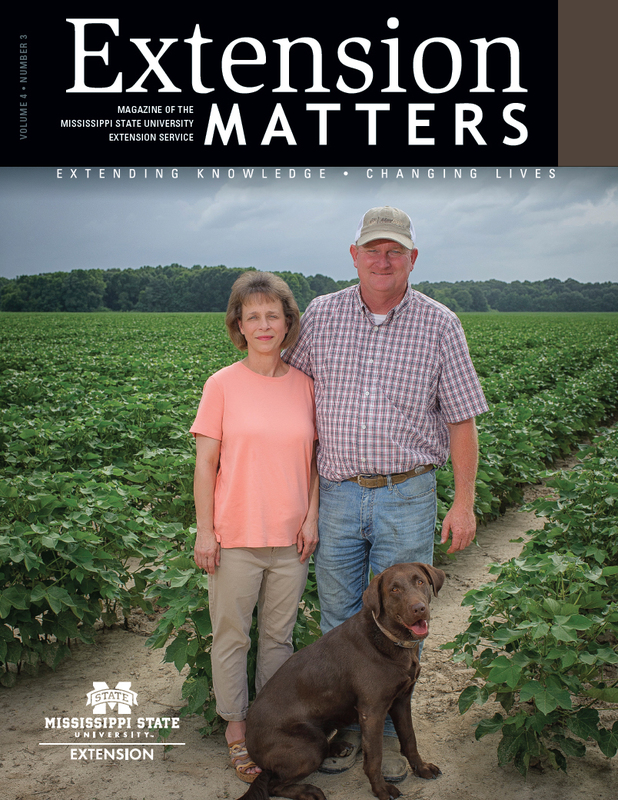 To find out more about supporting Mississippi 4-H through the MSU Found-ation, contact Staggers at (662) 325-2837 or wstaggers@foundation.msstate.edu.